This is a great idea, a fluorescent glass capable of being a chair. If we consider, very fragile glass neon lights. 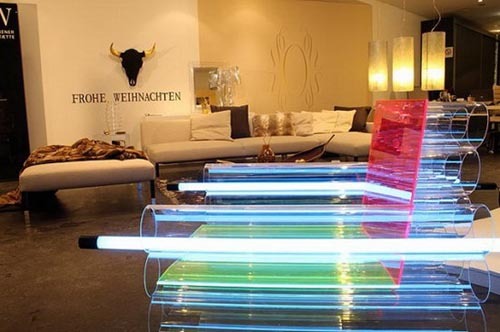 A German designer Manfred Kielnhofer able to make a neon lamp into a beautiful seat, we like sitting on the light. 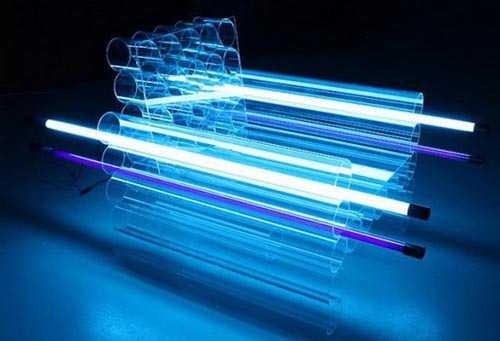 In designing this seat,designers combines neon lighting with plexiglass material that has the extra strength to withstand the load so that the fluorescent lamp is protected from all the stress and impact. 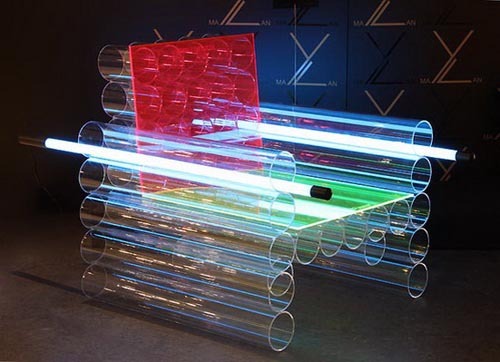 Plexiglass tube shaped like elongated and arranged to form a chair. 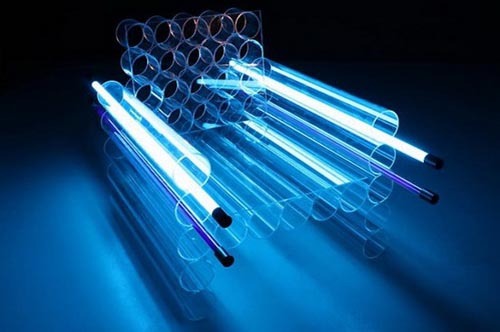 Fluorescent lamps placed in a hole between the tubes. Light produced by a blend of two materials is what makes this chair so unique that can be a perfect attraction in all situations.